Squam River Landing is a thoughtfully planned community of sustainable homes carefully crafted and inspired by the heritage of the Squam Lakes. 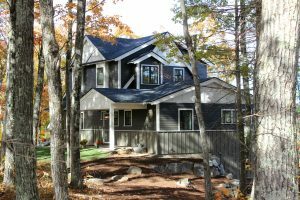 The architecture of these homes reflects lakeshore camps of days past, while using today’s sustainable design features. 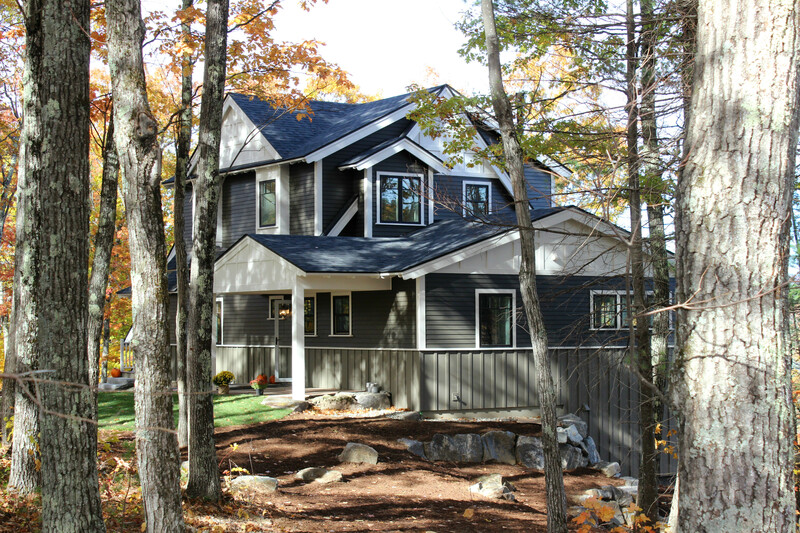 These homes will use less energy, less water and natural resources, reduce waste of resources while creating a healthier, comforting home and less impact of the environment. 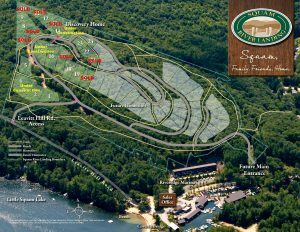 The project includes access to Squam Lake through Riverdge Marina, where families and friends come together to enjoy all the lake has to offer. 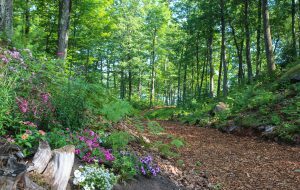 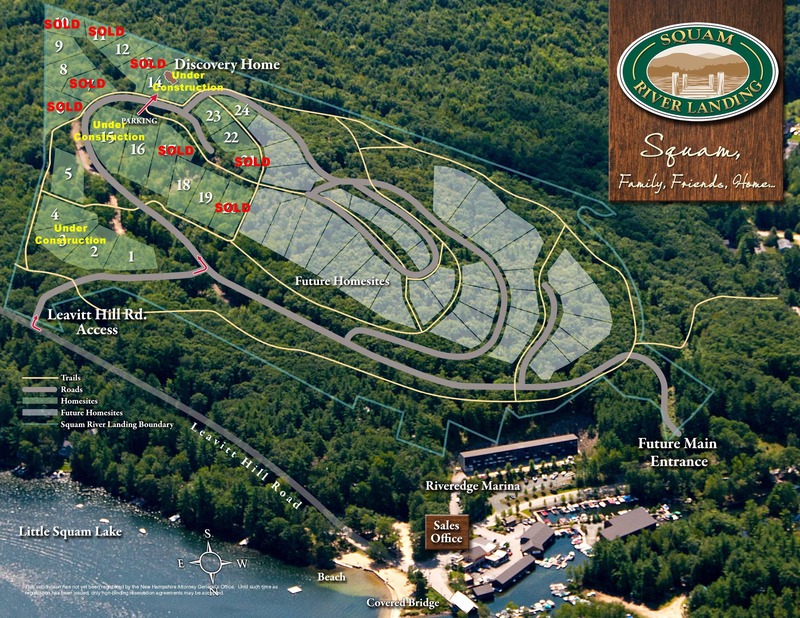 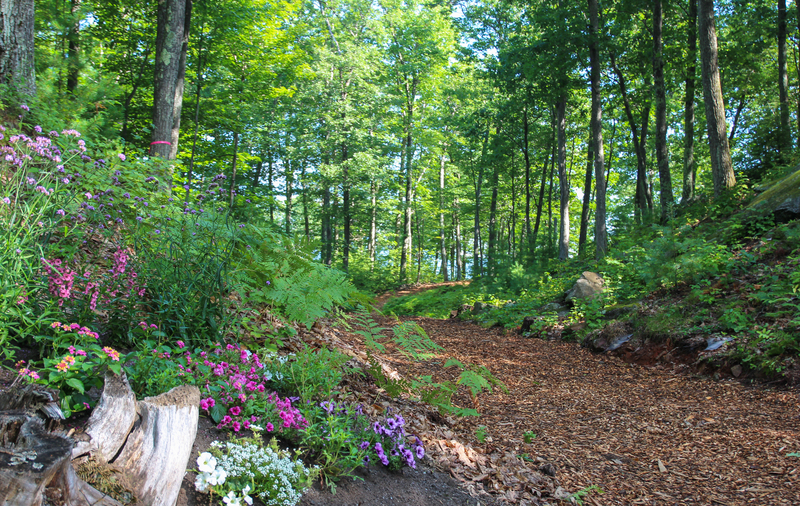 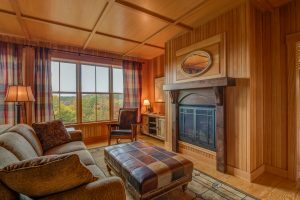 The property is located in the heart of New Hampshire’s lake region and at the foothills of the White Mountains. 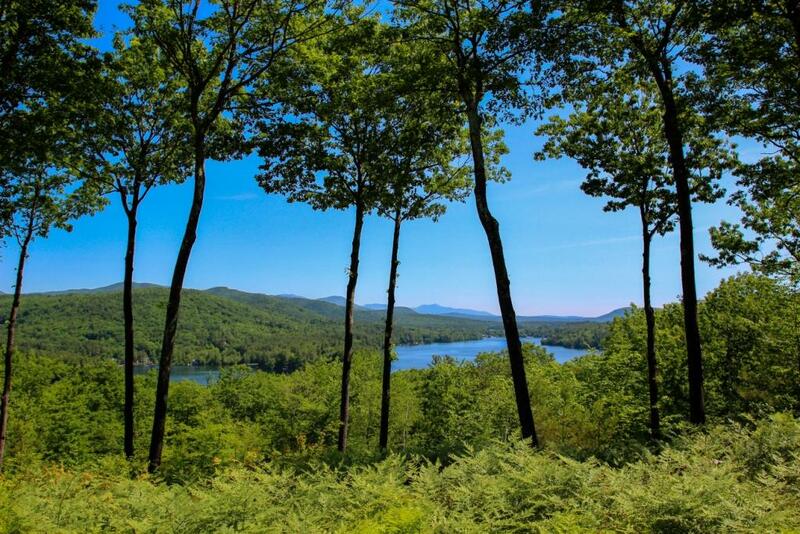 The property offers expansive views of Little Squam Lake, the Squam River and several mountain ranges.